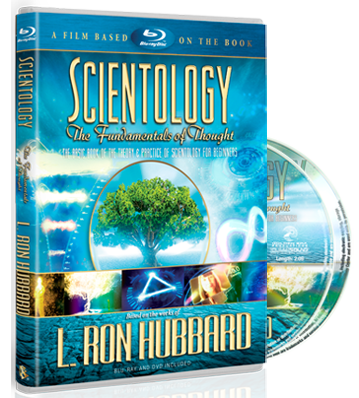 The practice of Scientology is comprised of auditing (spiritual counseling) and training. One becomes free through auditing, while training provides one the knowledge of how to remain so. Inside every Church of Scientology are special rooms where parishioners study the written works and listen to recorded lectures of L. Ron Hubbard in a precise order set forth on a checksheet. A Course Supervisor is present in each course room to assist Scientologists to attain full understanding of the material they are learning. A Course Supervisor does not teach, lecture or interpret in any way, but instead refers students to the correct material if they are experiencing difficulty. Because of the checksheets and Supervisor’s role, parishioners studying Scientology materials are able to proceed at their own pace. Auditor training includes an intensive series of drills on every aspect of delivering an auditing session. Films on important aspects of the subject are used to facilitate learning the practical applications of auditing. A student learns his techniques cold, for in every Church of Scientology there is but one passing standard: A student who graduates is expected to minister a 100 percent perfect auditing session every time. Through Scientology training, that standard is reached daily. The end result of auditor training is that an individual is able to minister to another person. But because Scientology offers an understanding of human behavior and what lies behind everyday problems, training as an auditor also provides individuals with the means of dealing with life itself. Should I participate in auditing services before training? When can I participate in Scientology training? 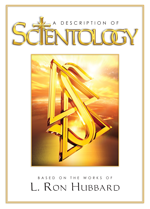 What form does Scientology training take? How long do training services take?